DAVAO CITY, Philippines (Mindanao Examiner / July 18, 2010) - A not-so-fit Future? It has often been said that our future lies in the children of our country. But what kind of future is in store for us when Philippine Statistics show that approximately 8 million Filipino children are malnourished? Various nutrition education programs during Nutrition Month have been implemented to underscore the importance of proper nutrition among schoolchildren. To teach schoolchildren about nutrition is already something. But to revolutionize it into a nationwide interschool competition for them to learn is something else. 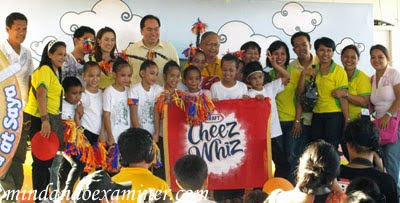 That is why Kraft Cheez Whiz with the Department of Education has come up with Palamantasan–the first interschool competition among grade school students nationwide in a quest for nutrition education. “That is why we wanted to direct our cause and execute our program in schools–in both an enjoyable and educational way,” Tacderas added. Spearheaded to spread the significance of eating well, Palamantasan will not only last for the whole month of July. This nationwide nutrition advocacy will be conducted until the month of September. 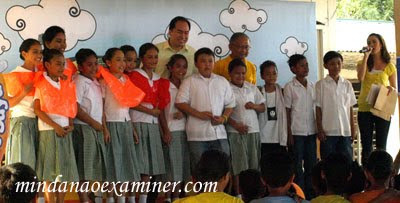 “In fighting malnutrition, we vie for sustainability and deep impact on schoolchildren,” Tacderas said. With contests such as “Jarchitecture” or Jar Art, Speech Choir, Sandwich Making, Essay-writing and more, the overall wit and skill of the participating children will be challenged. “This is not only to find out how much they know about the importance of good nutrition – it’s about them having the opportunity to learn more, apply it and share it with others,” Serrano said. 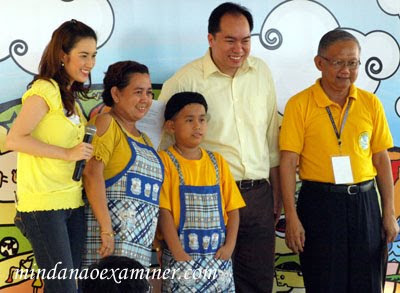 Over the years, educating children about proper nutrition has been one of the primary advocacies of many institutions. Palamantasan revolutionizes the learning experience of school children in corporate-sponsored nutrition education.